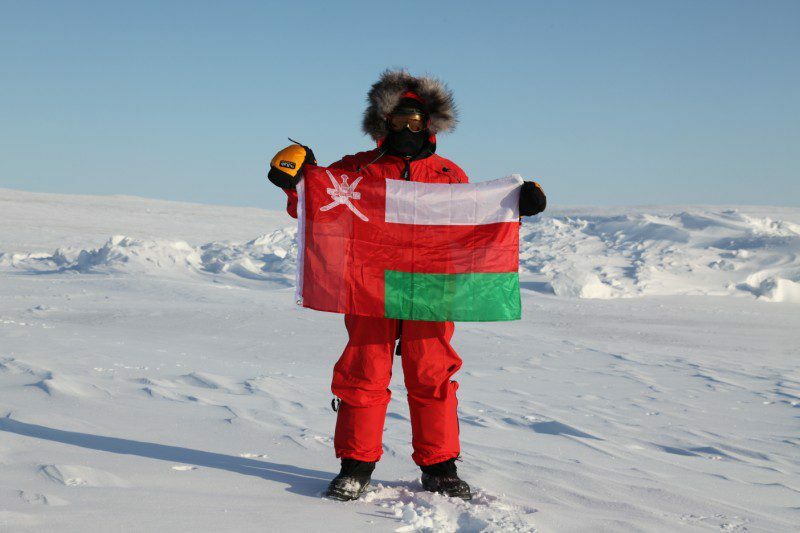 March to April 2009, Team Oman (Nabil Al Busaidi, JP Downes and Claire Shouksmith) walked 650 km from Resolute Bay in Canada, to the magnetic North Pole. I was born in 1974 in Warwickshire where my family have run a family business for 4 generations. After Coventry Preparatory School I attended Warwick School, following this I took a year out where I studied for an additional A Level and Psychology and was the President of the Student Union for Mid Warwickshire College in Royal Leamington Spa. I studied Industrial and Business Systems at De Montfort University in Leicester, where I also became at member of East Midlands University Officer Training Corps and then a subaltern in the 7th Battalion The Royal Anglian Regiment in Leicester. After university I attended the Royal Military Academy in Sandhurst, from where I commissioned into the 2nd Battalion The Royal Anglian Regiment in Apr 2000. Following the Platoon Commander Battle Course in Warminster, I joined the Battalion in Chepstow as it assumed responsibilities for Northern Ireland. In Mar 2001 I deployed operationally to Northern Ireland for a 4 month tour, on return I led 3 adventurous training expeditions to Malawi, Peru and Corsica back to back. In January 2002 I led an 8 man team on a Royal Anglian expedition to climb Mtn Aconcagua in Argentina. We successfully managed to get 4 of the team to the 6962 metre summit. During over 9 years as an Army Officer I have served operationally in Northern Ireland, Iraq and Kuwait. 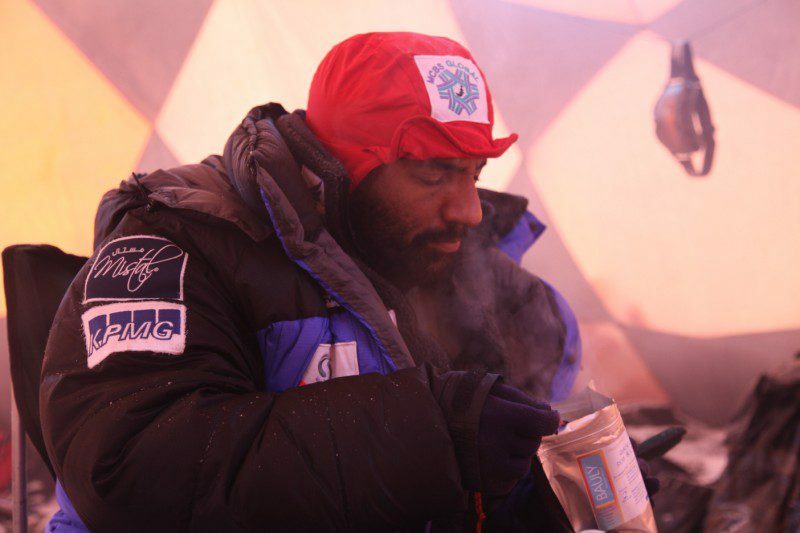 I have travelled extensively on exercises and mountaineering expeditions to Kenya, Argentina, Peru, Bolivia, Melawi and Corsica. I have spent the last 2 years working as a staff officer in the Ministry of Defence. I was born in York in 1979 where my family have had a business since 1820 spanning 8 generations. I attended Red House School, a country school with an emphasis on outdoor activities run by an ex-Army Major. At 13 years of age I moved to the Mount School in York completing my GCSE’s. After this I attended York College where I studied a two year NNEB Diploma, childcare course. At 18 I lived in the USA working as a nanny for a year, with an autistic child. I followed this with travelling through the west coast of America for the next 6 weeks, where I developed my love of adventure. On returning to the UK I worked as a nanny again in London also with an autistic child and involved myself in the community volunteering in the local Special Needs School. I then at 20 I moved job and worked out in Hungerford, Berkshire for a family who owned a large working estate. During the two years I spent here I went on many adventure holidays to places including, Iceland, Borneo, Alaska and Sweden. I then at 24 travelled from London to Capetown overland spending some of the 7 months with organised trips and the rest independent travel. I returned and worked in Luzembourg caring for a 3 year old with Leukaemia and his two younger sisters. I then travelled again spending 7 months in South America most of which was independent travel through Argentina, Chile, Brazil, Peru, Bolivia, Ecuador and Columbia. Throughout all my travels I have participated in many adventure sports including sky diving, caving, bungi jumping, horse riding, white water rafting, mountaineering and scuba diving gaining my Advanced PADI. In South America I climbed Mt Villarrica, walked the Inca Trail, Torres Del Paines and a 6 day hike to Ciudad Perdida. I have been in my current job since 2003 working for a family with a profoundly deaf and autistic child. I also manage a large part of their property development company. During my time in this job I have trekked to Everest Base Camp/Kala Patthar, 5540m, with my father. In 2005 climbed Stok Kangri, 6153m and in 2006 climbed Mt Aconcagua 6987m for charity raising nearly £7000, and Mt Kilimanjaro, 5895m. Jock is a maritime and polar adventurer, sportsman and explorer. 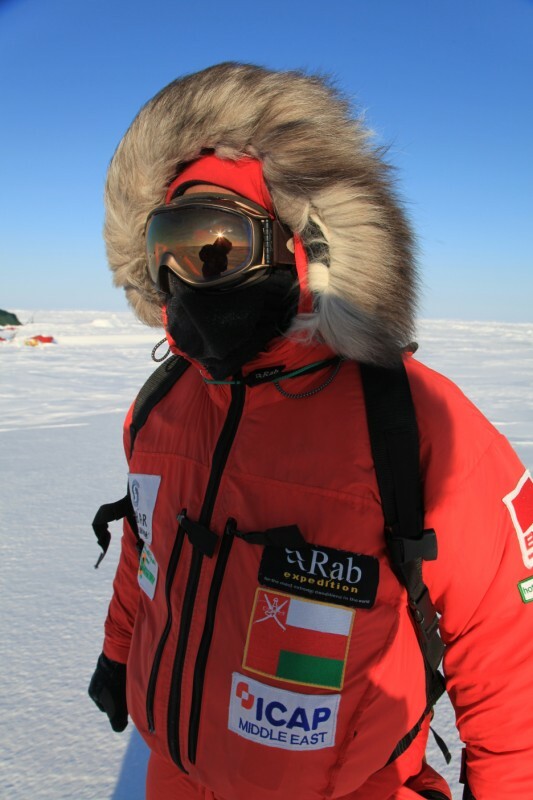 Until his successful 2011 Old Pulteney Row To The Pole, he was best known for his circumnavigation of the globe in a powered vessel, setting a new world record in the Cable & Wireless Adventurer a and for organising and leading the Polar Race. Wishart and his crew on the Cable & Wireless Adventurer, left Gibraltar on 19 April 1998 on their 26,000-mile worldwide journey. The journey encompassed 15 ports in 10 countries, and the intention was to complete the journey inside 80 days. The team ultimately broke the powered world record, previously held by the nuclear submarine USS Triton, by completing the circumnavigation in 74 days, 20 hours and 58 minutes. This beat the previous record by more than seven days. 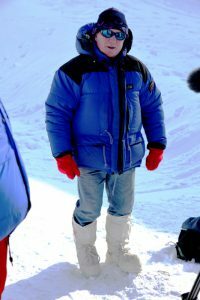 In 1996, Wishart and David Hempleman-Adams organised The Ultimate Challenge, in which they chose 10 arctic novices from over 500 applicants and successfully led them to the Magnetic North Pole. 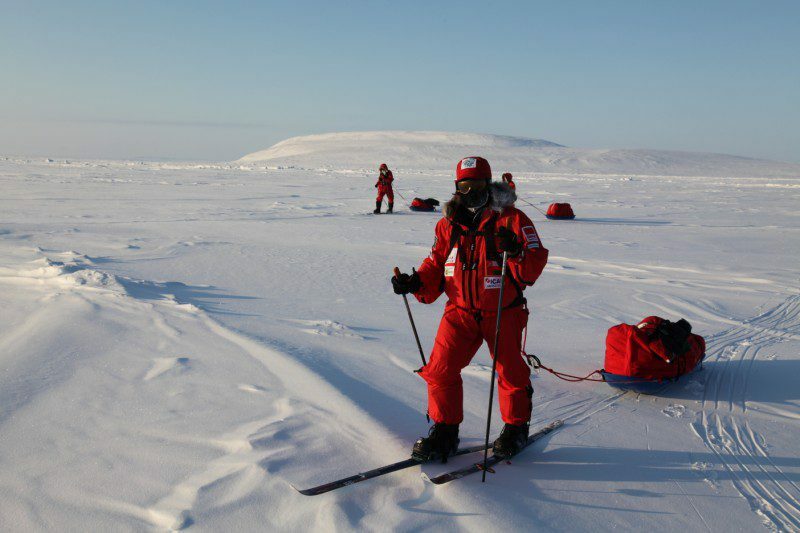 Following the success of this expedition, which proved that novices could be trained and equipped for a Polar expedition, the two men established The Polar Race. 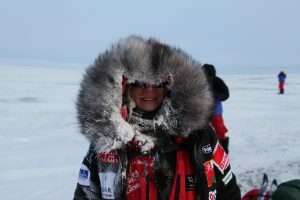 The first Polar Race was April 2003. Before April, it’s too dark and after April there’s open water. Since 2003, the race has been run every other year: 2003, 2005, 2007, 2009 and 2011. As of May 2007, three races have been run with 40 out of 41 competitors successfully reaching the Pole. 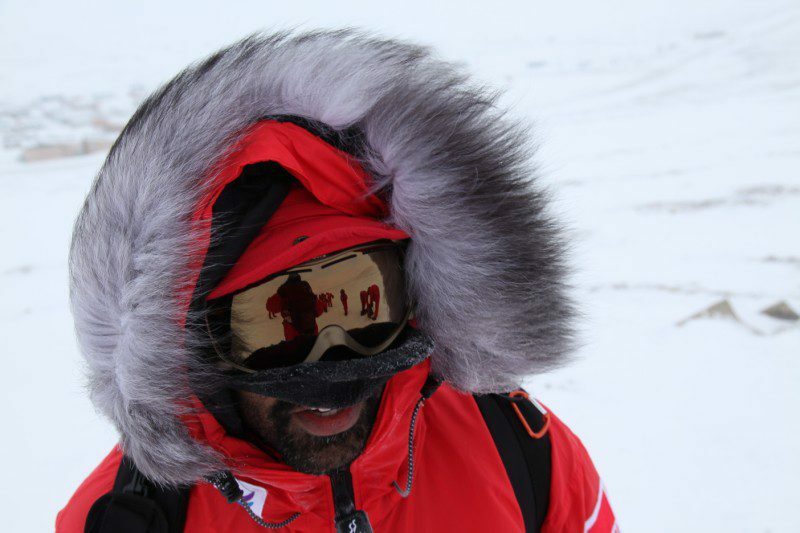 In the ensuing two races, every competitor reached the North Pole. 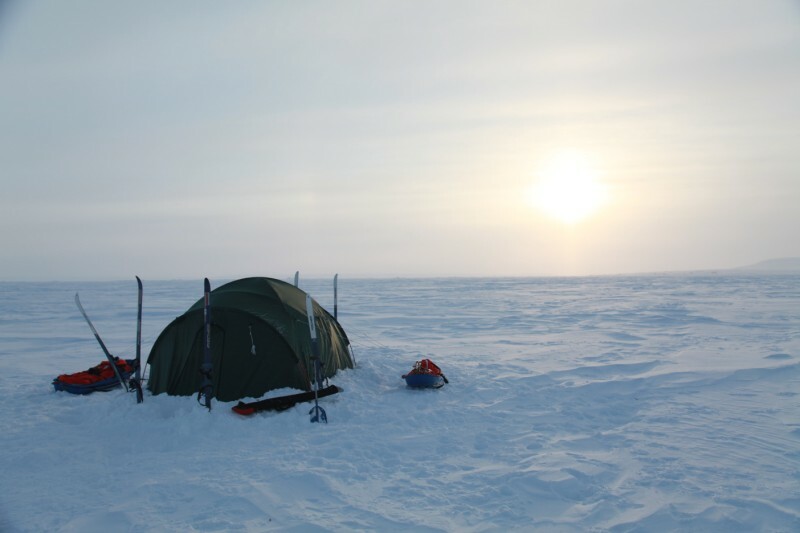 In 2011, Wishart led a crew on a voyage that rowed 500 miles on journey to the 1996 certified position of the Magnetic North Pole. 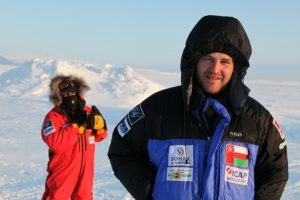 The expedition team included Adventurers and mariners Mark Delstanche,Rob Sleep, Billy Gammon and Captain David Mans. 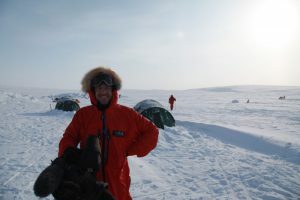 The BBC filmed the expedition for a TV documentary and its filmmaker Mark Beaumont joined the crew. The boat was named The Old Pulteney after the projects sponsor’s single malt whisky brand. 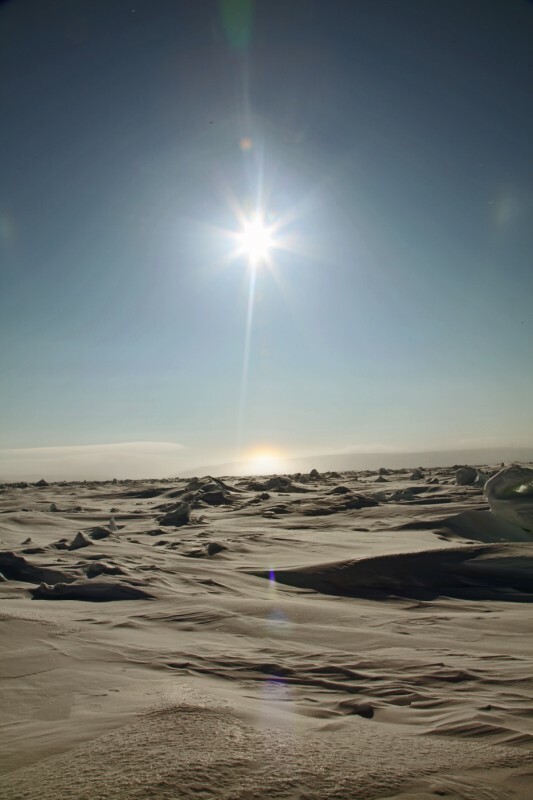 The expedition rowed through open waters during the summer melting season, reaching the Pole position in Deer Bay on August 25. 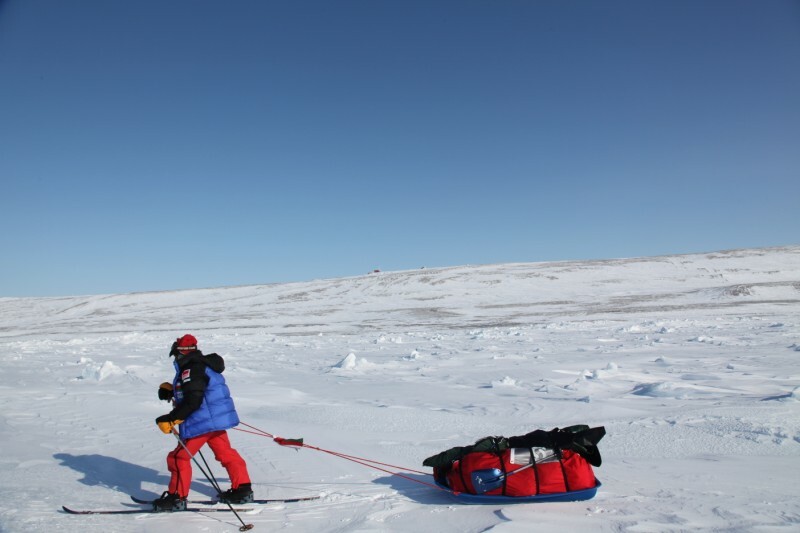 The boat was designed to enable the crew to be hauled over the ice where navigation on water was impossible. 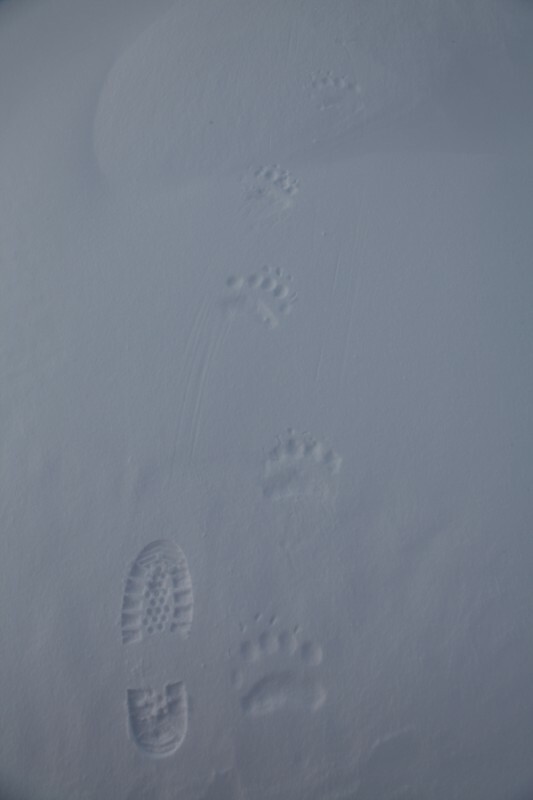 This was only required for the last 2 miles where ice had blown into Deer Bay during a period of high winds. David is a double-Emmy Award winning director of commercials and drama, with a particular emphasis on comedy and character/performance-driven work. He graduated in 1995 with First Class Honours from the Film and Photographic Arts BA at the University of Westminster, London. David firmly believes in listening to and working closely with both writers and actors in order to hone stories and draw out meaningful and powerful performances. David has worked in the UK and extensively overseas, firmly believing that with an outsiders eye one can view things afresh and turn the everyday into something remarkable on screen. This approach has garnered many international awards and has taken him from Africa to The Arctic directing character-focused films and commercials that require subtle but strong performances.